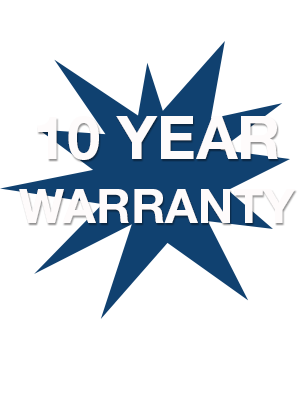 Guaranteed quality work with a 10 year warranty. Protect your greatest asset with a quality roof from Lockhart Roofing. We do it like it’s our own! …Scott Lockhart was the only contractor who got up on my roof to inspect it. He’s the only contractor that took time to explain the various roofing options as well as recommendations. He was the only contractor to re-use my perfectly good aluminum roof vents. I found his common sense and sincerity refreshing. Lockhart Roofing is a fully incorporated, fully insured and reputable roofing company serving North Vancouver and all Lower Mainland. We have been in the business for over 17 years providing our services to residential homes where we specialize in sloped roofing with asphalt fibre glass shingles. We provide free estimates, senior discounts and 10 year workmanship warranty that guarantees our work. We are able to give top notch quality at a lower price because we feel the customer should never overpay for improving their most important asset.